Along with the advent of information era and rapid growth of society information, it is impossible for people to use traditional method to deal with huge amount of information. So it has become an inevitable trend to change traditional business mode into an automatic and electronic one, which is also called office automation. 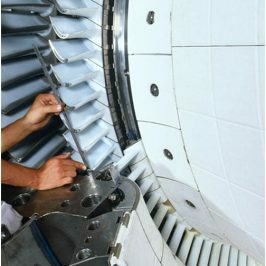 The design guidelines of system aim to ensure security, reliability, high efficiency, practicality, advanced technology, expandability and open standard. 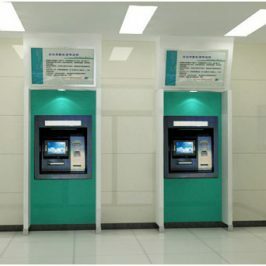 The design goal is based on the advanced computer network technology, to construct an integrated business platform system, enhance the company work efficiency and emergency dealing ability. 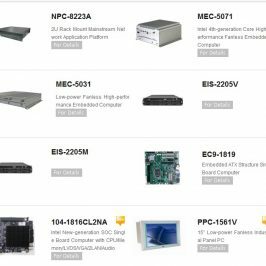 All of these requirements determine that the hardware platform must have high reliability, excellent expansibility and standard property. 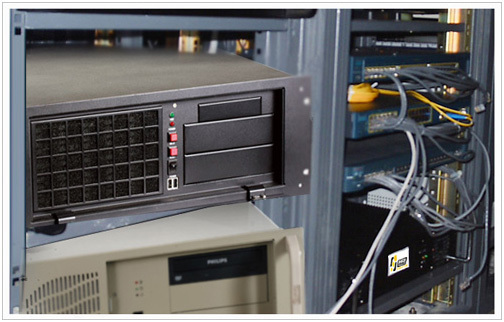 To protect data security, the system adopts two EVOC IPC-810 industrial PCs as servers and one EVOC IPC-8421 industrial PC RAID system and SLHA software to construct dual fault tolerance system. The system works in dual standby modes. One server is used as database server and offers database service, while the other server is used as the file server, data saved in the RAID system. Under the normal situation, these two servers work independently, guaranteeing the fault-tolerance and real-time function of the system. 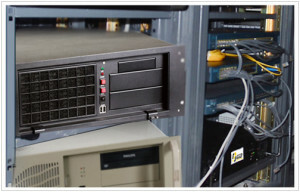 RAID system adopts the fault-tolerance and hot-swap function of EVOC IPC-8421 RAID industrial PC. If one of hard disks in the RAID system fails to work, it can be hot-replaced and the system repairs itself automatically. The entire system ensures high security of network and data. 1) The system adopts EVOC IPC-8421 fault tolerance industrial PC, dual active and dual standby to guarantee system seamless switching to the standby system when one of the systems fails to work, ensuring the system data safety and reliability. 2) The system adopts different access manners respectively for high and low building densities, which makes the system more economical and efficient. 3) Watch-Dog function ensures the system high availability. When system halts or other faults occur, watchdog gives alarm or reboots the system, keeping 365×24 hours non-stop running of the system.